Amazon: Up to 50% Off Laundry Essentials – Today Only! Head to Amazon.com where today only you can snag up to 50% off laundry essentials! 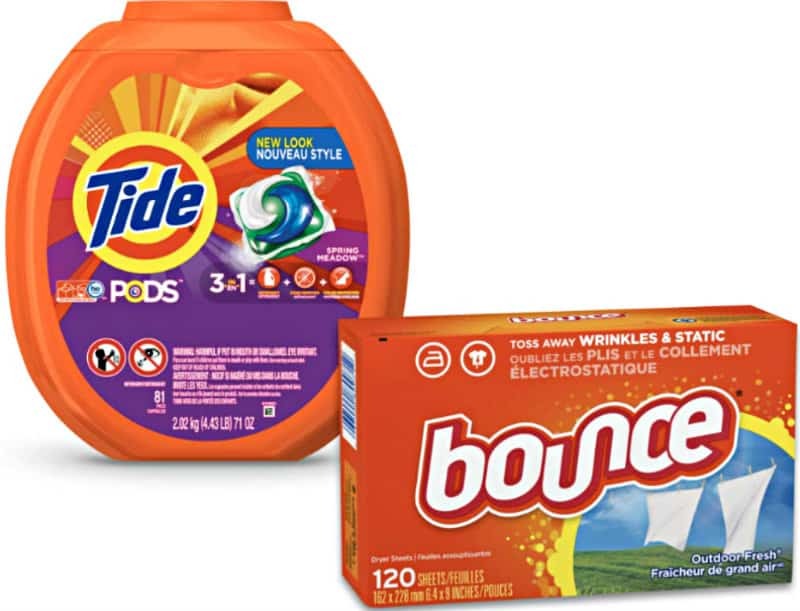 You’ll find a good selection of highly rated items to choose from including this Tide PODS 3 in 1 HE Turbo Laundry Detergent Pacs, Spring Meadow Scent, 81 Count Tub with Dryer Sheets for Static Control, 120 Count which you can snag for just $19.10 (regularly $25.49) with FREE Super Saver Shipping!